Employees at the Labor Department wanted larger email inboxes. The department’s chief information officer gave them that and got much more when she moved email to the cloud. “The requirements and the benefits that we expected in the cloud – and the challenges – are as we expected. 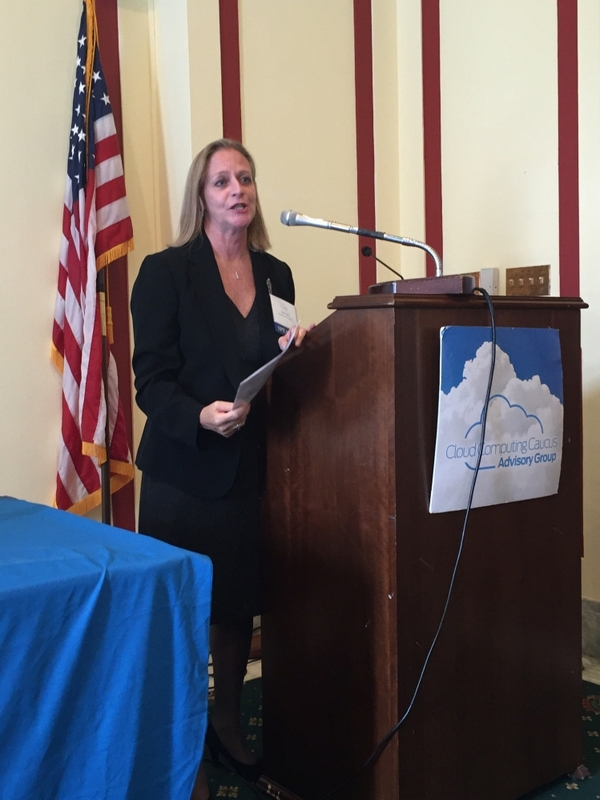 But there are some benefits, including IT security, that you only really see at the working level,” said Labor Department Chief Information Officer Dawn Leaf, speaking Tuesday at an event on Capitol Hill hosted by the Cloud Computing Caucus Advisory Group. In 2011, the department conducted a departmentwide survey to ask employees what IT services they needed. “They all needed larger email inboxes,” Leaf said. At the time, the Labor Department supported nine legacy email systems, which capped the number of emails that employees could store. In 2013, the department made the switch to cloud-based email. That’s when the Labor Department noticed gains in the productivity of its employees. “It sounds trivial…but once we moved to cloud email each staff person got the equivalent of two hours back per month…simply because they didn’t have to empty out their email inboxes,” Leaf said. The shift to cloud email also improved security by eliminating the infrastructure needed to support the legacy email applications. “Simply by moving to the cloud, you eliminate those legacy devices,” Leaf said. Modernizing and standardizing its IT network to support its email migration helped the agency eliminate vulnerabilities, and it would not have succeeded in improving security unless it moved email to the cloud, Leaf said. The migration to the cloud also gave the CIO an opportunity to weed out desktops that were still running Windows XP.